Animal Crossing is a game that follows real time events, so naturally the mobile adaptation would do the same. Data miners have been hard at work with the latest update to the game and have uncovered a number of new additions to be included in the game next month, and through to the new year. First off, is the addition of 11 new villagers joining the game, being Antonio, Avery, Bluebear, Drake, Goose, June, Marshal, Mitzi, Phoebe, Raddle, and Vesta. Not only have these villagers been added, but so have their photos, and a new theme, titled the Rustic theme, which comes with a new Essene which will be used to craft the 70+ new furniture additions. 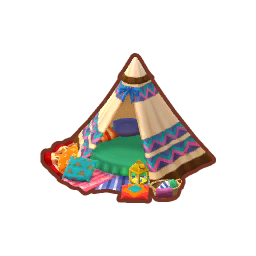 As well as furniture, a new set of amenities will be added to the game to tie in with the new Rustic theme. Those who play the game on android are in for a treat, as three exclusive clothing items have been added, that can only obtain by those who play the game on android. The three clothing items are two shirts featuring K.K. Slider and Isabelle, alongside a hat. Sadly iPhone users are out of luck, but maybe a future update will give a little something special to those that play the game on iOS. A mysterious Candy Cane and an item called a Countdown Charm have also popped up in the event, which will probably tie-in with the games Christmas and New Years events respectively. 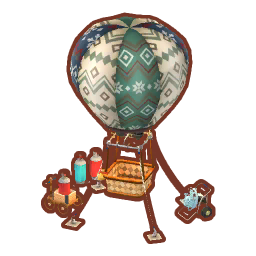 These new items should act as new crafting materials to make limited edition holiday furniture during these events. 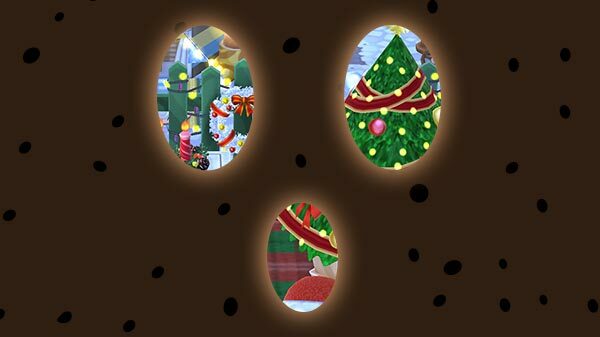 The Japanese Twitter account has also posted an image as a teaser of what's to come, and it seems like a new area will be added just to celebrate the Christmas cheer. Currently all this content is locked, but with December just a few days away we can't imagine an official release will be too far away. Of course, there is still much more left in the data mine, though we only listed the most notable. You can view the full data mine over on Reddit.